Technology continues to advance at a disruptive rate, and fleet management analytics are no exception. Here’s how it will affect the material handling industry in the future. The rise of technologies such as predictive analytics have significant benefits for the material handling industry, including reduced downtime and material handling costs, improved data accuracy, and greater visibility. Although it’s evident that this will positively impact the industry, it’s crucial that businesses understand how to effectively implement this for best results. Businesses already harnessing the power of fleet management software will applaud the benefits of tracking and monitoring data in real-time. But what if you could add tools that offer advanced fleet management analytics and reporting? Preventing accidents by ensuring driver safety should be a key priority for all material handling businesses. 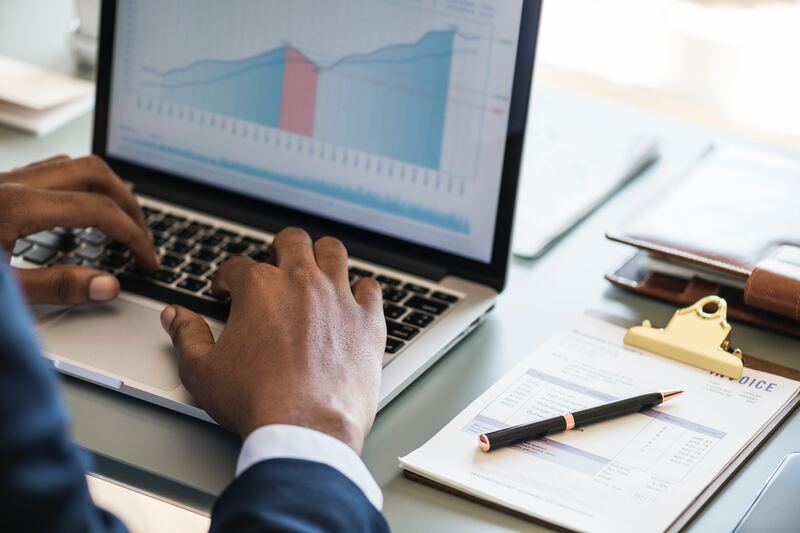 With data analytics, operations managers can gain greater visibility over their operation and use the information collected to improve working conditions. Fleet management analytics draw from a wide range of data types to inform businesses on how their fleet is operating. Whether it’s through driver monitoring applications, vehicle cameras, or GPS tracking, the data collected can be used to understand the key causes of accident or injury. From this, operations managers can begin putting into place the necessary measures to prevent them from reoccurring. What the data reveals can create a few different scenarios; if the data reveals errors in operators’ driving, they can be sent on the appropriate forklift driver training course. If accidents are caused by the warehouse layout or the trucks themselves, the operating area and equipment can be assessed and optimised. The process of optimising your fleet through monitoring and tracking is known as predictive maintenance. This is an effective way to reduce accidents and improve operator safety in the workplace. The more data collected and the more trucks involved, the more powerful the data will be at improving safety. A significant cost for all material handling businesses is downtime, with many companies having little to no visibility on this. With fleet management analytics, downtime can be significantly reduced as maintenance issues can be resolved before they become an obstacle. Planned maintenance costs significantly less than emergency repair call-outs, as well as being far easier to manage. By utilising predictive fleet management tools including data analytics, operations managers can ensure maximum uptime and boost operator efficiency. Fleet management analytics also positively impact upon personnel costs, since operators aren’t waiting around for emergency repairs to be carried out. Implementing fleet management analytics successfully requires buy-in across your entire business. Operators, operations managers, and health and safety managers must all commit to the same goal: greater data visibility to improve safety and efficiency. The technology must also be widely adopted to be most effective. Predictive analytics is about collecting and utilising data to solve business challenges and optimise current processes. To avoid feeling overwhelmed by the amount of data possible to collect, focus on the areas which will have the most significant impact on your business if optimised. 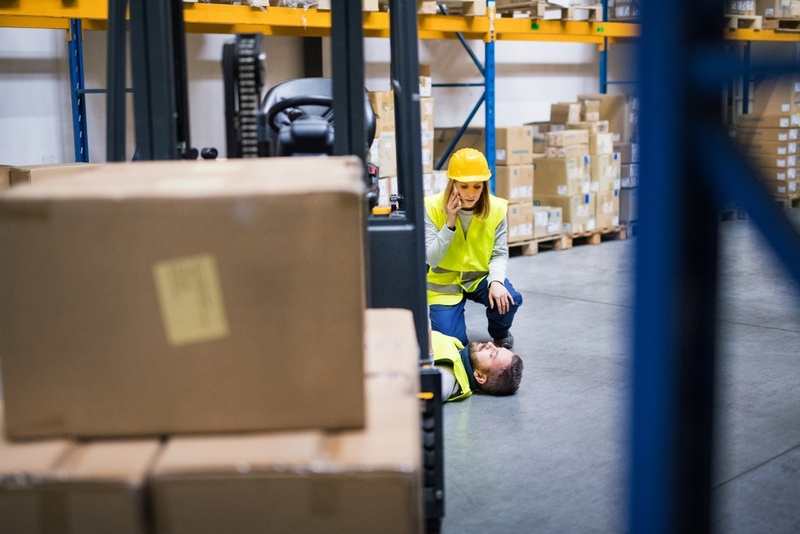 For example, accidents create considerable costs for businesses, so safety will be a key priority for most, if not all material handling businesses. Downtime is another key cost worth pursuing, since this contributes significantly towards your TCO and can be a less visible expense. If your business is new to fleet management software, Fork Truck Control’s Optafleet advanced fleet management system should be your first port of call. With features including access control, you can provide endless reports containing impactful information that can transform your operation. The Optafleet system is extremely versatile and available through our dealer network. An in-depth survey of your business paired with a customised package proposal carried out by one of our dealers should be at the core of your decision making, driving performance with real results.